Ryan Aiello is a transactional lawyer in Dinsmore's Columbus office. Ryan is a transactional attorney, whose practice focuses primarily on real estate financing, acquisitions and dispositions, and development. He has handled matters relating to a wide variety of real estate, including vacant land, shopping centers, hotels, gas stations, office buildings, marinas, industrial properties, warehouses, mixed-use projects, residential developments, and condominium projects. 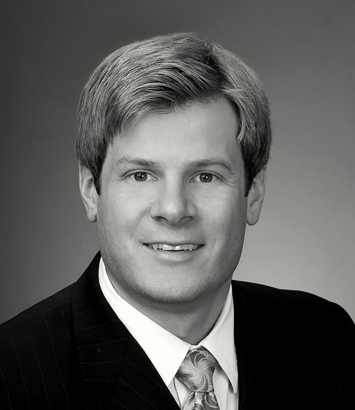 In terms of financing, he has vast experience representing banks, mezzanine lenders, and other private lenders on all aspects of lending transactions, including preparation and negotiation of loan documents, intercreditor agreements, and participation agreements, review of title, survey and due diligence requirements, and closing coordination. Over the last seven years, he has closed over $400 million in loan transactions for a variety of clients. In addition to his financing practice, Ryan frequently represents buyers and sellers on the purchase and sale of real estate, including contract preparation and negotiation, due diligence review, and closing coordination. He also represents real estate developers on all aspects of development, including drafting of purchase and sale agreements, researching and advising on planning and development issues, and preparation of various development and service agreements. Ryan has closed over $200 million in purchase and sale transactions and was responsible for coordinating title and survey matters in connection with the $1 billion sale of one of the largest private homebuilders in the U.S. He is also skilled in drafting and negotiating all types of documents in connection with real estate and business transactions, including easements, declarations of covenants, leases, construction contracts, entity documentation, and consulting agreements.